Saitama University is one of Japan’s most innovative institutions and is located in Saitama city in the outskirts of Tokyo. Saitama, the ‘Oasis of Tokyo,’ is a historic city whose forests were planted centuries ago by peace-loving Samurais who nurtured the land instead of living by the sword. Saitama is the famous backdrop for many Japanese animated films. 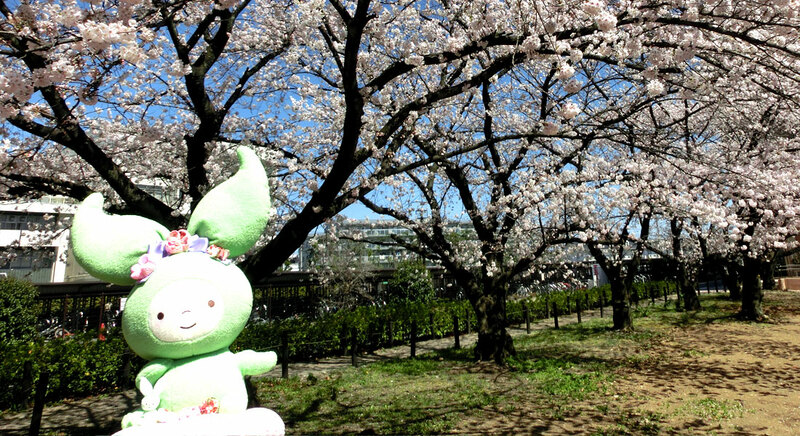 Located in the Okubo neighborhood of Saitama City, the university’s tree-lined campus is an enjoyable place to study, get involved in extracurricular activities, and meet students from all over Japan and the world. From campus, you can view the skyscrapers of Saitama’s city center, the majestic peak of Mt. Fuji and the Chichubu Mountains, and you can easily take the train to Tokyo to enjoy the amazing cultural offerings of this world-class city, which is less than an hour away. 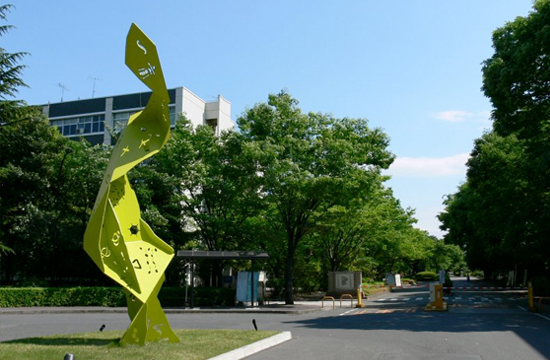 Unique among Japanese universities, Saitama University has thriving liberal arts and interdisciplinary educational programs. With its moderate size (9,000 students), generous scholarship opportunities, dynamic student life, and recreation facilities, Saitama is an ideal fit for students interested in Japanese language and culture. The university also has a wide variety of courses taught in English, and welcomes exchange students from around the world. "Would I recommend this study abroad program to my fellow UMass Boston students? I think from what I’ve written so far the answer should be obvious. Yes. Even though this was Saitama University's second time having the summer program, the price, the international house, the field trips, and the community where all wonderful experiences to me." UMass Boston undergraduates take intensive Japanese language courses along with classes taught in English in liberal arts and economics. More than 50 courses are regularly offered, from beginner to advanced level. This exchange program is particularly well-suited for Political Science, History, Japanese language and Asian studies students. To find course syllabi, click here, and fill in the search criteria. Please scroll down to "Course Transfers Reference Table" to see how courses from Saitama University have transferred to UMB. This 4-week intensive Japanese Studies Program provides undergraduate overseas students a stimulating opportunity to study various aspects of Japan, traditional, modern and contemporary. All classes are conducted in English, and an introductory Japanese language class is offered. More information on dates/deadlines coming soon. There is a limited amount of space in the International House residence hall for international students, or students can find a private apartment.